Old documents, letters and postcards that have been kept in the family may prove to be a fountain of information – if only we could read them. Few people have learned the script they are written in, in Austria as well as elsewhere. From the early modern period to the beginning of the 20th century, Kurrent was the standard German-language handwriting. In 1941 it was abolished by decree. In 1911, graphic artist Ludwig Sütterlin was commissioned to develop a modern version of Kurrent which was subsequently named after him. 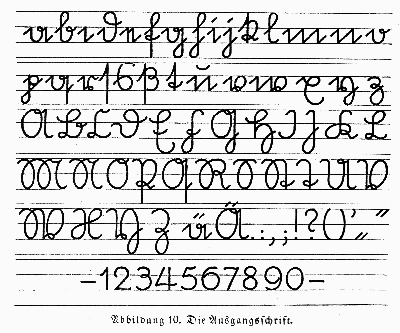 Sütterlin was introduced in German schools by and by. As of September 1, 1941, its use was forbidden. 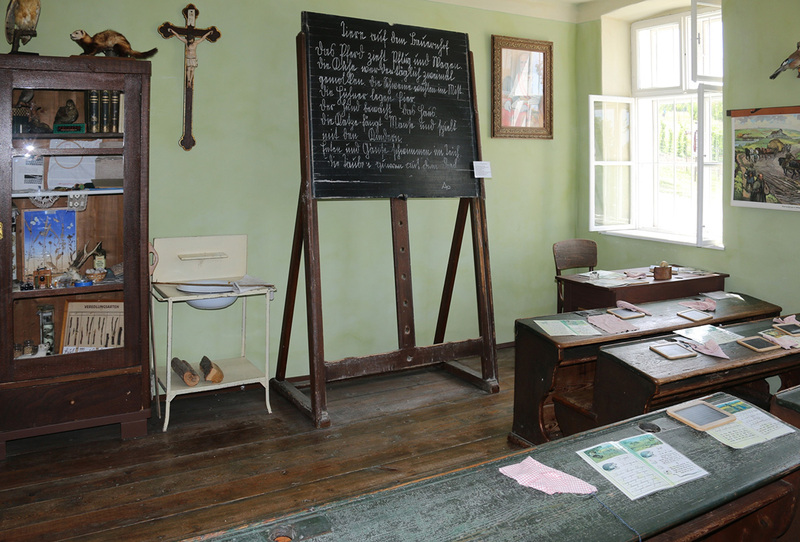 Starting with the school year of 1941/42, German schools exclusively taught “normal German handwriting”. Up until the early 1960s, Austrian primary schools and some gymnasiums still taught Kurrent as a part of the teaching subject Calligraphy. Memorize the individual letters. Writing them several times will also help. Pay particular attention to those letters that are easily confused. Unknown words are the ones that are the hardest to read. These may be the names of places, illnesses, professions or words in other languages. You should also keep in mind that there were no rules on spelling. Instead, people wrote down what they heard. When you have problems reading a place, consult the Gazetteer that is available free of charge on GenTeam. Once you have registered you can look up places in today’s Austria, the Czech Republic, Slovenia and South Tyrol. If you can read several consecutive letters in the middle of the word, enter them in the search field and use the “Contains” search option (to the left of the search term field). The search will produce all places containing your search term. If you cannot find the place with the help of the Gazetteer you might try to locate it by searching old maps. For the former Habsburg monarchy, the Military Surveys (First to Fourth), the Franziszeische Cadastre for today’s Austria as well as further maps are available at http://mapire.eu/en/. The Genealogical Dictionary by Prof. Felix Gundacker may help with any other words you cannot read. The dictionary was first published in the year 2000 and has now been extended to a total of 8,000 German/Latin as well as an additional 4,600 Czech terms. It covers the geographical area of those countries that used to belong to the Habsburg monarchy. Felix Gundacker: Genealogisches Wörterbuch Deutsch, Latein und Tschechisch. If you need additional help, don’t hesitate to ask researchers who are already more experienced. Postings in English are welcome in all of our Facebook groups. And if you are in the region, come to one of our regular meetings or trainings. The website kurrent.de offers links to comprehensive writing exercises. 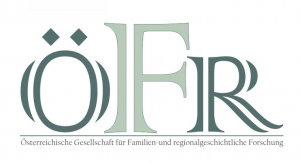 Click the red symbol below “deutsche Schreibschrift” to download the PDF file: http://www.kurrent.de/_html/schreibschrift.htm (the explanations are given in German). We wish you continued success in your research!